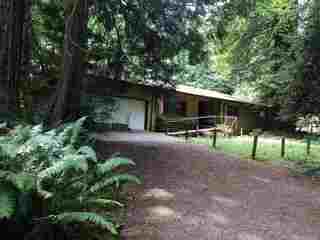 Turn Key move in ready 1,456 sq. ft. 2 bedroom 2 bath with study/office, kitchen dining area plus formal dining off the livingroom, large master bedroom with master bath. Attached single car garage. Landscaped corner lot. Home is in excellent condition. 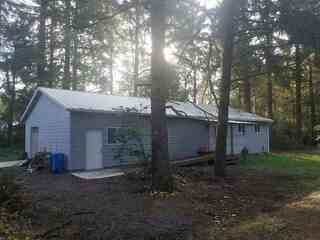 2531 Oliver is a great 3 bedroom 2 bathroom home that you can make your own! This home is located in a wonderful neighborhood that you will enjoy for years! This home has a great layout and large living room! Come see this great house today! 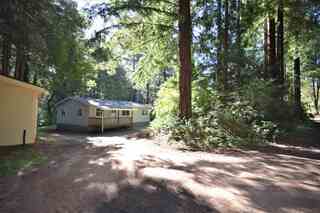 1072 Humboldt is a 3 bedroom 1.5 bathroom home at the end of the road. This home could be a great home or a possible investment property! Come see today! Listing Broker and agents DO NOT guarantee the information in the MLS listing to be accurate. It is the duty of any person, buyer or entity using this MLS listing to exercise due diligence to independently verify this information. This Beresa home has 3 Bedrooms/1 Bath. Home has a large back yard and would be nice for large family. It sets only 1 block from the Pacific Ocean. this home is vacant and easy to show! Investors opportunity! New New New!! New carpet, new roofs, new fence, new appliances, fresh paint and new laminate in living room. Open concept living with easy access to downtown or beach. 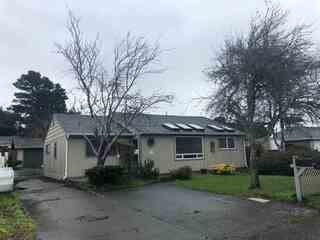 Cozy home - absolutely turn key with potential mother in law quarters/rental opportunity with detached dwelling. 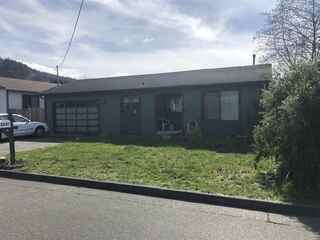 This can be a great investment opportunity or great little home with detached unfinished building to generate additional cash flow as a rental. Currently rented for $1,000 per month. 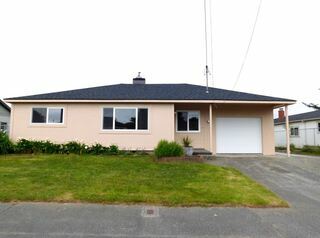 Beautiful Bungalow - move in ready, with potential mother in law quarters/rental opportunity with detached dwelling. New New New!! New carpet, fresh paint, new roofs, new fence, new heater, new appliances and new laminate in living room. Open concept living with easy access to downtown or beach. Lovely wooded location at the end of the road. Land drops back to the headwaters of Elk Creek. 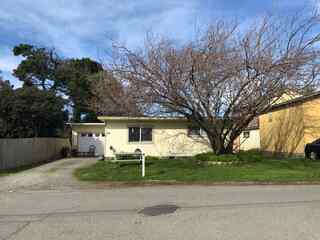 This manufactured home features 2 bedrooms and 2 baths plus a den or office space. There's a nice covered front porch to enjoy the nature around you any time of year. Large attached 2 car carport and circular driveway. Newer leach line and good well with UV system. Great "A-Frame" home in the mountains! This 1992 built 1 bedroom 1 bathroom home off of Low Divide will give you the "off-grid" lifestyle you have always imagined! The home owner built an amazing steel building shop/garage that you can do any number of things with! Property also has lots of water storage and a gardening area with a beautiful green house. This property will be an amazing home with a little TLC! More interior photos to come in the future! 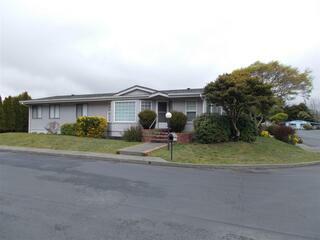 Remodeled manufactured home on a corner lot. This home has new appliances, paint, flooring, tile, light fixtures, countertops, cabinets, ceiling fans in bedrooms. On demand water heater. There is a storage shed. Plenty of room for an RV! GREAT HOME -GREAT LOCATION-GREAT PRICE! Close to BEACH. 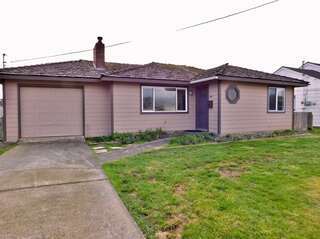 Well maintained 3 bedroom home w/vinyl windows. Large living room. Updated kitchen, newer cabinets & counter tops. Numerous upgrades. Newer sliding glass door, flooring, fixtures, gutters & windows. Newer roof. Bathroom has updated toilet, vanity & lighting. Fenced back yard is low maintenance. Attached garage 434sqft w/opener. Room for RV or boat. Almost everything has been updated or replaced. Shown by Appointment. OCEAN & BEACH only 2 blocks away! Nicely updated home! Great location near lighthouse. Newer laminate floors & vinyl windows. Sunny & bright kitchen has yellow tile & breakfast bar. Handy built-ins thru-out. Fireplace/woodstove insert. Second bath has walk in shower, combined w/laundry room. Attached garage. Detached shop/concrete floor. Greenhouse & garden area. Fenced backyard. Hear sea lions roar. Beautiful sunsets are yours when you buy this "beach charmer" packed with potential!! Call to see! Page rendered in ~0.112 seconds using 1.8 MB of memory.